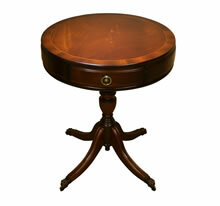 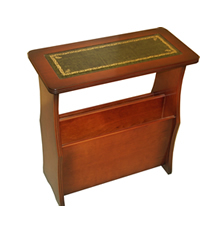 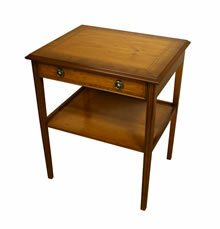 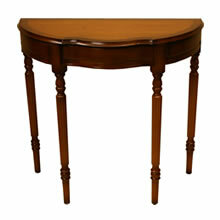 Southern Comfort offers a wide range of reproduction Occasional Furniture. 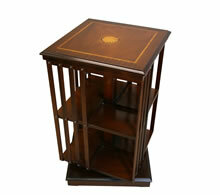 We offer a wide range of coffee tables, nests, magazine racks, drum tables, revolving bookcases and many more occasional cabinet in Mahogany and Yew. 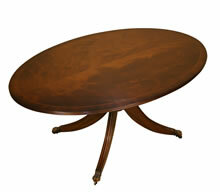 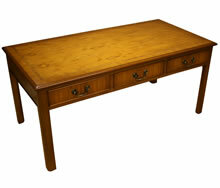 For some of the items we also offer Cherry, Oak, Burr Elm, Burr Walnut and Poplar finishes. 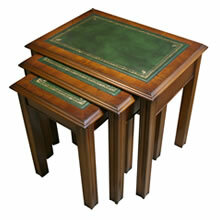 Copyright© 2013 Southern Comfort Upholstery Ltd.